A Revista Alétheia incentiva a divulgação de trabalhos acadêmicos que abordem a Antiguidade e o Medievo, em âmbito nacional e internacional. Este periódico recebe publicações de pesquisadores de todas as áreas das Ciências Humanas, em nível de graduação e pós-graduação. Os trabalhos serão avaliados por pareceristas ad hoc, sendo veiculados de acordo com as exigências estabelecidas nas normas de publicação. One of the key problems in archaeology is trying to accurately locate things like trenches, walls, and artifacts in 3D space. Traditionally, archaeologists describe their finds, manually take measurements, and use hand-drawn sketches and occasional photographs to record the contexts of artifacts, strata, and architectural features. This methodology suffers from inaccuracy, inconsistent terminology, transcription errors, and just taking too long. Some things are not recorded at all because their significance is not recognized until too late. Other issues for fieldteams include noting what was found, who found it, what are the find’s characteristics, figuring out how all this data should be organized, and how other researchers can assimilate all this information. Understanding the meaning, context, and function of an object evolves over time as it is examined and categorized, which often involves multiple specialists each of whom may submit data in different formats. The standard collocation methods don't effectively allow hypothesis testing on all the excavated data in real time; nor allow for planning field strategies while the dig is underway. Normally, we have to wait until all evidence has been collected, analyzed, and synthesized--that often takes years and is unfair to our colleagues. Has the transition to digital acquisition technologies improved the situation? We now have the choice of laser scans, LIDAR, digital photography, databases, CAD, GIS, GPS, total stations, and even smartphones with high-res cameras and custom apps that can be tailored for use during excavations. Using total stations and related equipment to survey a site is time consuming and expensive, only those points that were considered important at the time are recorded, and the points are hard to collate with the rest of the datasets from the site. GIS is superlative for 2D spatial data, but not so useful as a general purpose data exploration tool, and generally has poor integration with interactive 3D visualizations. Harris Matrix tools focus on displaying stratigraphic sequences, with little integration with other datatypes. Custom site-specific databases are uneven in the comprehensiveness of their features and cannot be easily generalized to other excavations. What site directors really need is a single complete package that keeps things digital from acquisition to publication, integrates all data types, and can be used across different excavations with minimal modification. The goal would be to ease recording and recall for researchers of all backgrounds. That’s exactly what our consortium set out to create. India is perhaps one of the largest repositories of tangible heritage in the world. A major part of this heritage is preserved in her monuments, sites and antiquities of varied nature. The range of such relics, from the past is indeed very vast and covers a long span of time i.e. prehistoric to colonial times. The monuments, sites and antiquities protected and maintained so far by Archaeological Survey of India and State Archaeology Departments are only a fraction of the total repository of the country. However, most of these have not been documented in a uniform format which can provide a common platform to the scholars, researchers and planners for reference, research and its management in a diligent manner. Today, the survival of our heritage has been endangered due to climatic, natural and manmade effects. In the recent years there is also an increasing trend of illicit trafficking of antiquities from India. This is mainly due to lack of public awareness, ignorance of law/act and also about the importance of documentation and preservation. There are few cities in the country where number of important monuments and heritage buildings has been listed from time to time by different institutions and organizations but there is no comprehensive database at one place. Therefore, a proper documentation is felt desideratum to build a credible National database in a uniform format. To address these issues, National Mission on Monuments and Antiquities (NMMA) has been set up by Government of India with the objective to document unprotected monuments and sites from both secondary sources and antiquities from primary source in a prescribed format. There are various available sources for documenting this heritage which needs to be utilized and collated through a Mission approach to create a credible National data base. This will take shape of State wise as well as National register of unprotected monuments, sites and antiquities. Likewise, the existing data on antiquities are also available in different format in the form of Registered Antiquities, Catalogued antiquities with central and different formats adopted by different organizations; it is difficult to bring this data base under one umbrella. In this process, National Mission on Monuments and Antiquities has prepared two uniform formats each for documentation of Monuments, Sites and Antiquities and is actively involved in creating the National data base. 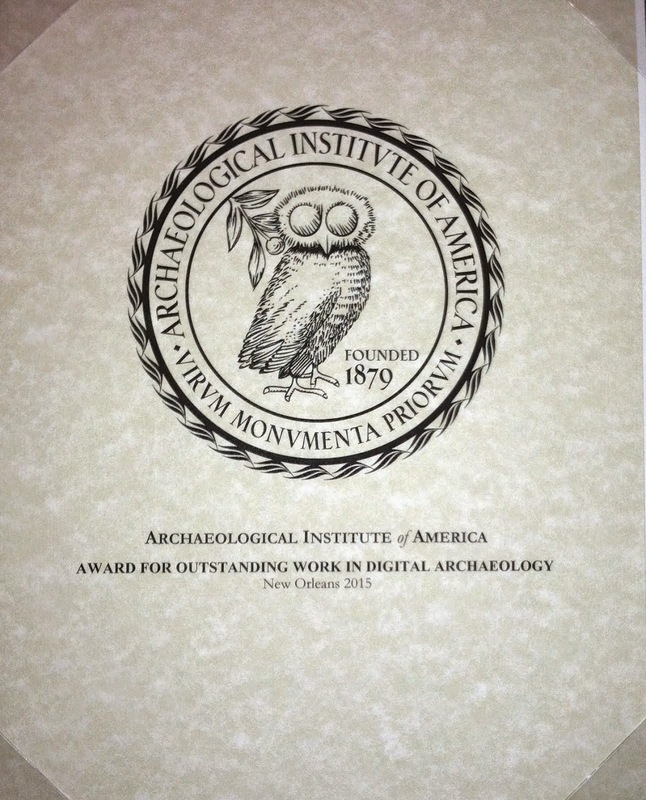 NMMA welcomes suggestions and contributions for the preparation of National register on Monuments, sites and antiquities. The National Portal and Digital Repository for Indian Museums are developed and hosted by Human-Centred Design & Computing Group, C-DAC, Pune as per the agreement with Ministry of Culture, Government of India. HCDC Group has also developed JATAN: Virtual Museum software which is used for creating the digital collections in various museums and digital archival tools that are used in background for managing the national digital repository of museums. Presently as a part of the digitization efforts of the Ministry of Culture, Government of India the digitized collections of 10 selected Museums, as given below, are placed in the digital repository for Indian Museums and also on the National Portal developed by C-DAC, Pune in consultation with the Ministry of Culture along with technical help from the Art Institute of Chicago in the first phase. Subsequently, it will be our endeavour to make available the digitized collections of the remaining museums under the Ministry of Culture/Archaeological Survey of India also on the National Portal. La Bibliothèque nationale de France est un éditeur public dont le catalogue compte plus de mille titres. 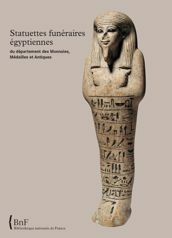 Dans le cadre de sa politique de valorisation des collections, la BnF édite des catalogues raisonnés et des ouvrages scientifiques destinés aux chercheurs et aux professionnels des bibliothèques. 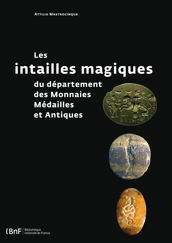 Ces publications de référence sont le reflet de l’excellence scientifique de l’établissement. Czasopismo od 1976 roku wychodziło pod nazwą Acta Uniwersitatis Lodziensis, Zeszyty Naukowe Uniwersytetu Łodzkiego, Nauki Humanistyczno - Społeczne, Folia Archaeologica. Od 1980 roku periodyk ukazuje się pod obecnym tytułem. Zamiesczane na łamach czasopisma prace poświęcone są przede wszystkim zagadnieniom archeologicznym, historycznym i antropologicznym. This eJournal distributes working and accepted paper abstracts having a primary focus on Greek and Roman texts from antiquity to the present. Additional subcategories and/or subdivisions of them will be added as appropriate. Textual Transmission eJournal Advisory Board Click on the individual's name below to view the editor or advisory board member's author home page. This eJournal distributes working and accepted paper abstracts having a primary focus on the morphology, grammar and syntax of Greek and Latin and will appear in the Greek of Latin subcategory as appropriate. Work that compares the two to each other or which discusses them in a general context will appear in the General subcategory. There are specific subcategories for Minoan and Mycenaean texts and for Metrics. Additional subcategories and/or subdivisions of them will be added as appropriate. Ancient Greek & Roman Linguistics eJournal Advisory Board Click on the individual's name below to view the editor or advisory board member's author home page. 46 volumes of Sumer (1945-2005) are now accessible via the Iranian Digital Library Noormags. Free registration is required to gain access. Ancient Greek & Roman History eJournal Advisory Board Click on the individual's name below to view the editor or advisory board member's author home page. The 'Night Battle' of Singara: Whose Victory? C.N. Ruggles (ed): Archaeoastronomy in the 1990. Loughborough: Group D Publications Ltd. 98-107. The Journal of Economic History, 67(2), 445-480. 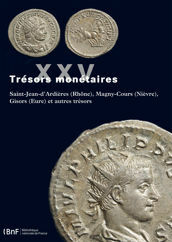 History and Theory 53.2 (2014): 212-233.